Over the last few weeks we’ve had a LOT of appointments – about 15 in total for both Bears. Paediatrician, speech and language, audiology, immunology, occupational therapy, orthotics, pre-school, plus three school appointments…you name it, we’ve had it. Armed with my notebook (a journalist’s best friend), I made pages of notes at the appointments for each Bear detailing the next steps of the therapies we need to concentrate on to help them through the next stages of their development. Since the Bears broke up for the summer, I’ve been trying to make sense of it all and put a strategy in place for the holidays. I find the summer can be the ideal time to work on things they may be struggling with. I can break up tasks into little chunks and incorporate them into our days. 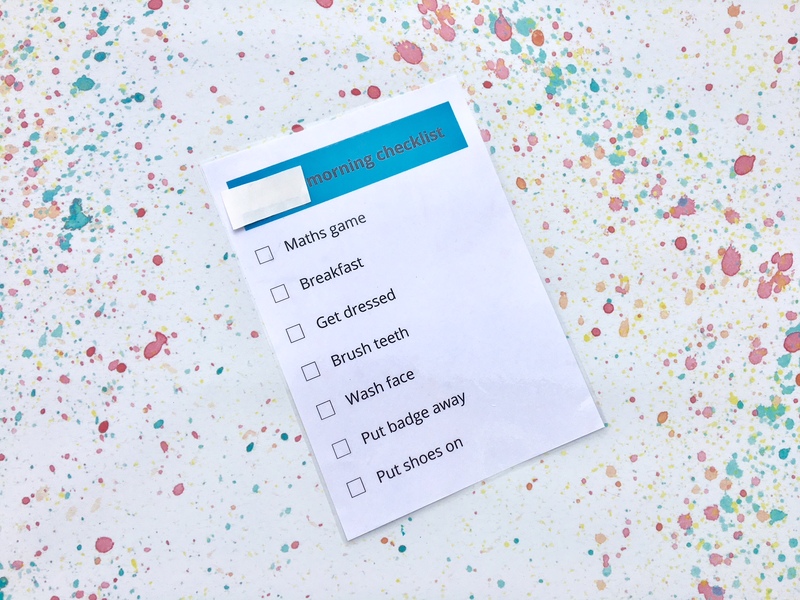 Doing a little bit each day and spreading out tasks and activities over the six weeks without the added pressure of school, helps to make the most of the school holidays and build up new skills. The main things we are working for Big Bear this summer are: general independence, social skills, number bonds, independent writing and fine motor skills. For Little Bear, the key areas are communication, toilet training, fine motor skills and pre handwriting activities. Routine is a hugely important part of working towards success in these areas. Looking at everything together can seem daunting but breaking things down into small, manageable tasks feels achievable. Today I wanted to share how we’re planning and practising skills, incorporating these therapies into our holiday routine without turning family life into a military dictatorship. Hopefully it will help you if you’re struggling to fit everything in. Mornings can be busy and stressful when we’re trying to get everyone out of the house on time for pre-school, school and work. To reduce the stress and give Big Bear greater control over getting ready, I’ve created a checklist and laminated it for longevity. By checking off each task himself, Big Bear can instantly see what he’s achieved and what he still needs to do. I’m planning one for Little Bear using images. Meanwhile, we’re also working on independence within each task. For example, Big Bear can just about get dressed himself if I lay out his clothes for him. However, he’s not used to making his own breakfast. My plan is to teach him how to get his own cereal, milk, bowl and spoon so he has more independence in this area too. This is a huge area for both Bears and one we’re constantly working on. Big Bear is doing a 6-week online social skills course run by the brilliant Victoria from Autism Consultancy International, which works on friendship skills and coping strategies with a small group of children in a video classroom. We also try to talk about how to approach children, play with them and also what to do if things don’t go according to plan. Organising 1:1 playdates help to put these skills into practice. Maths is not Big Bear’s favourite subject but we’d love to crack number bonds this summer to help him when he goes into Year 2 in September. I’m not going to lie, it’s a tough one but I think Big Bear has the potential to do it, once he understands the concept and can remember it. Working visually really helps. 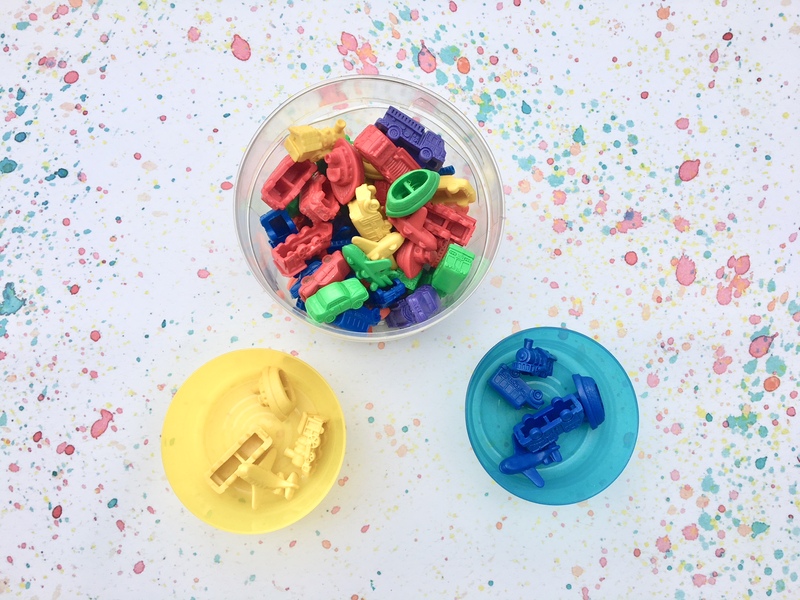 We count coloured vehicles into bowls to visually represent the numbers. Use whatever works for you: numicon, an abacus or even chocolate buttons. There are also lots of useful apps to mix it up a bit. We also use the Hit the Button app alongside the counting to make it more interesting. We do our maths practice at the start of each day – as soon as Big Bear gets up – for about 10-15 minutes. It’s when he’s most alert and the reward of half an hour on YouTube at the end means he’s willing to participate. Big Bear’s writing has improved considerably over the last year. However, remembering and writing down what’s in his head is something he needs to practice. To help, his new class teacher has given us some story sequencing worksheets to go through. Each story has three pictures and Bear is encouraged to write a sentence for each picture to make a story. Often he’ll only write one sentence per sitting but little and often is fine. If you google story sequencing, you’ll find lots of free online resources too. We usually practice writing while tea is cooking. 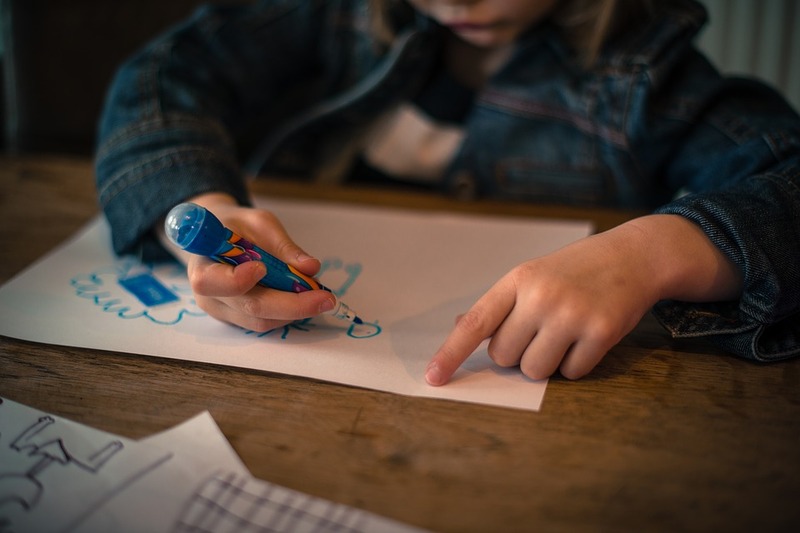 There are lots of activities we can practice to help with hypermobility (read 15 brilliant ways to improve fine motor skills). 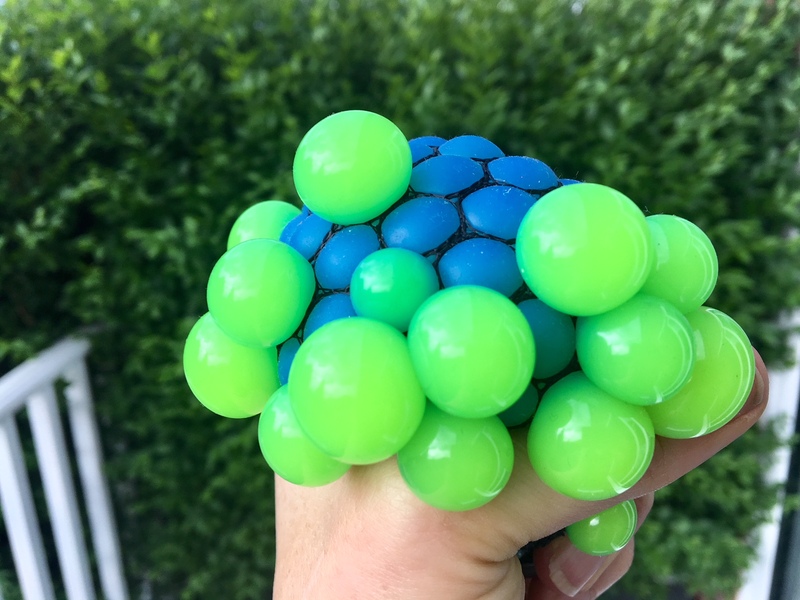 In particular, occupational therapists for both Bears suggest squeezing a stress ball to improve their hand muscles and using easi-grip scissors. We are sprinkling these activities in throughout the day. Keeping two stress ball in the car for each Bear, gives them an ideal time to practise without even realising it. 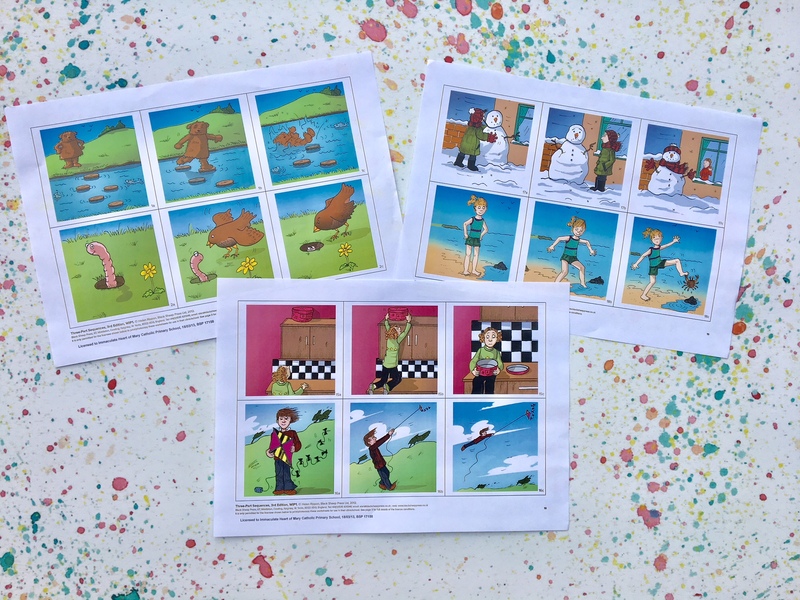 Big Bear’s story sequencing worksheets have come in really useful for boosting Little Bear’s understanding too. 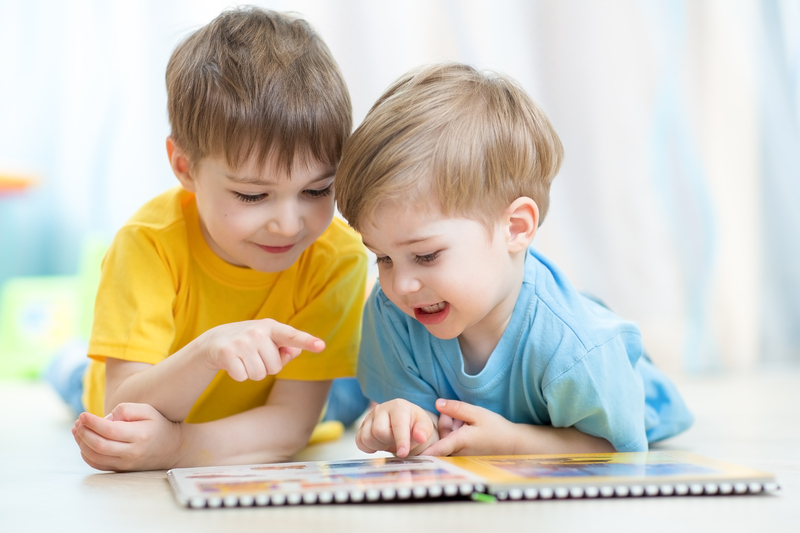 We’ve incorporated them into his bedtime routine, encouraging him to look at the pictures and tell us a story. It’s something that doesn’t come easily but hopefully we can improve it with practice. As well as storytelling, we’re practising prepositions (in, on, under, behind, in front etc). This is a whole topic in itself, but suffice to say it’s something we’re working on. 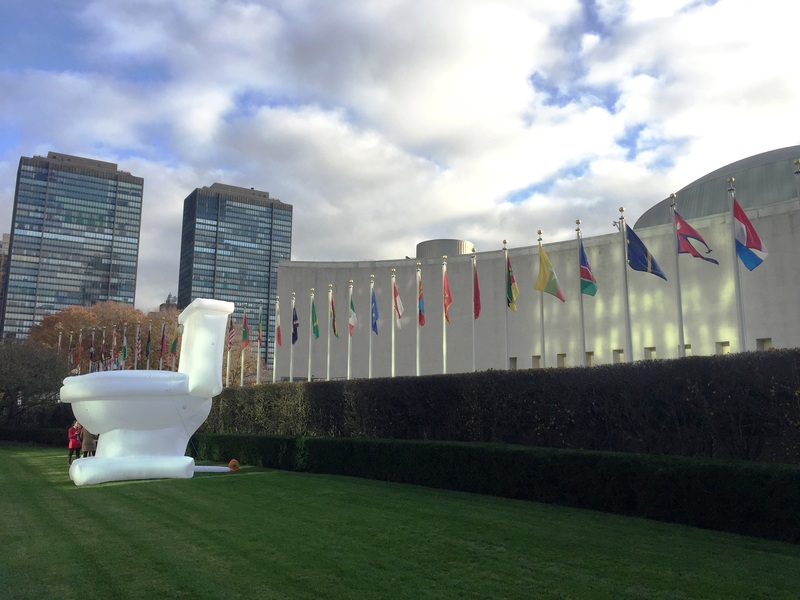 Little Bear can use the potty or toilet if naked and occasionally asks to go if we’re out and about but I’m hopeful we can take it to the next step this summer. If he’s not ready then that’s ok too but I think it’s worth trying. Playing with chunky tweezers and pegs, drawing with a finger in the sand and threading are all great pre-writing activities. 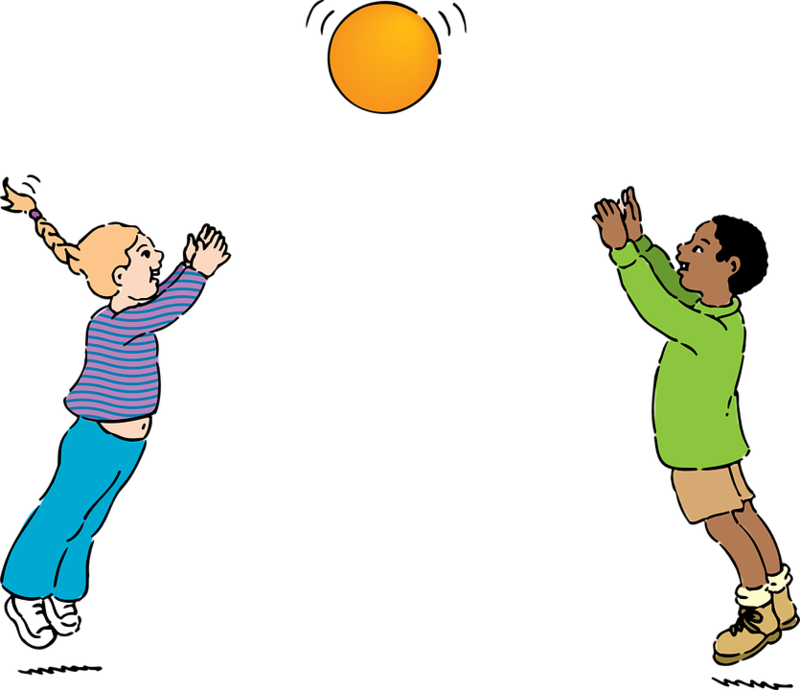 Practising gross motor skills such as throwing a ball is also essential. However, Little Bear doesn’t respond well to directed play. 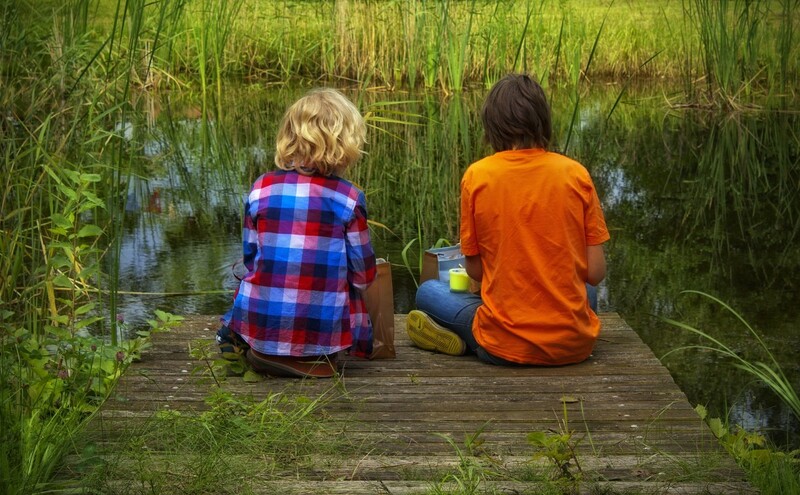 Setting out an activity near where he’s playing to catch his interest is the best way of encouraging him to initially engage. When he’s had a little go himself, then I can join in too and help to guide him through it. What therapies are you working on and how do you fit them into your day? Let me know in the comments below. If you found How we are planning and practising skills in the holidays useful, please share with others. These are great ideas Malin. I like seeing how we can mix it up a bit. Big Bear uses Lego therapy at school but he’s never been that interested at home. Maybe we need to persevere!